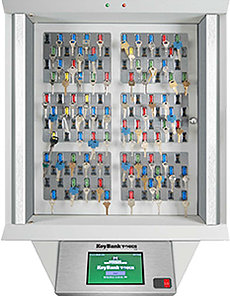 An automated key control system can ensure that dealership keys are properly managed including access, storage and tracking. 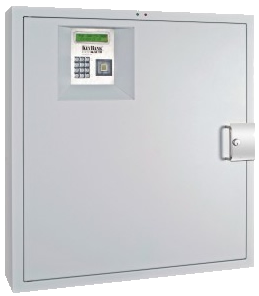 The automated key cabinets release assigned keys only to users with the proper authorization code (either finger identification, numerical code or card reader), and cannot be manipulated or easily tampered with. A rugged steel construction and virtually indestructible key fobs, which readily accommodate both hard keys and plastic key cards, are designed for heavy use and the illuminated key slots make accessing and returning keys easy. The system also makes tracking easy because each time a key is removed or returned a record of the activity is recorded, providing management with the information to know who took which key and when. And if a key is not returned on time, the system can even send an email to management.